There are increasing numbers of token and mainstream gay characters in Marvel and DC Comics, but one of my favourites is Renee Montoya. Renee Montoya is a Latino police officer, from a small religious family (her parents own a small store, her younger brother is becoming a firefighter). She's a very good cop, she's tough, she's smart and she's gay. Renee becomes the girlfriend of the other central lesbian character - Kate Kane, a.k.a Batwoman (who is also getting her own series soon). So yes, lesbian kisses and strong female characters abound. She's also one of the main characters in several different graphic novels from DC Comics, in Gotham Central, 52 , Detective Comics, One Year Later, Final Crisis and Blackest Night (so far). 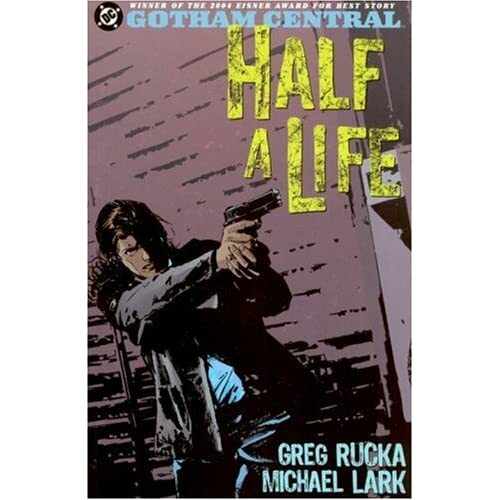 Most of her stories are written by one or both of Greg Rucka and Ed Brubaker. She was also a supporting character in several previous Batman-related story lines, although her sexuality wasn't mentioned. 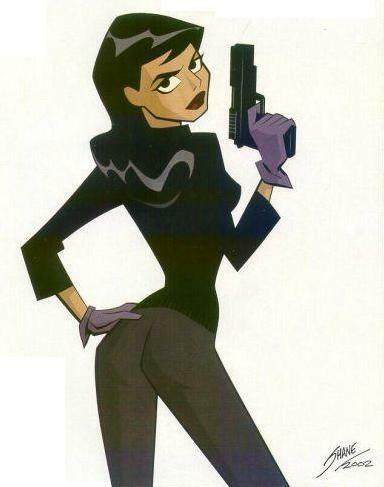 She was originally created for Batman: The Animated Series and was voiced by Ingrid Oliu (season one) and Liane Schirmer (season two). And to round out this entry, have some fan art of Renee Montoya with Batwoman from some DeviantART artists with very good taste. 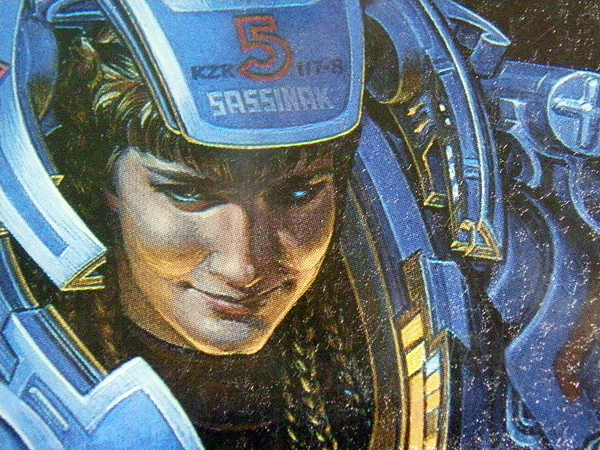 The book is LGBT friendly - at one point, in a discussion with Wefts (shape-changing aliens), it is stated that humans are bisexual, and Sassinak considers females as bedmates. But all her shown relationships are heterosexual. Others are described as being in a variety of relationships, but the focus is almost entirely on Sassinak, so these are scarcely touched on. 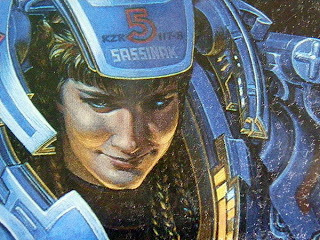 The plot is a bit rambling, although the theme sounds impressive - Sassinak is taken in a pirate raid on her planet and enslaved. Luckily she ends up rescued and instrumental in finding the slaver base (although in the end, uninvolved).